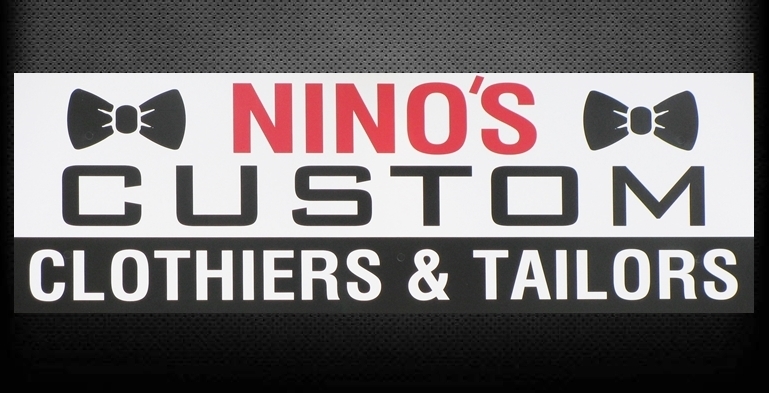 Since 1971 Nino has supplied PROFESSIONAL Tailoring for men & women and Tuxedo's for countless Weddings, Proms, and for that ONE special occasion! 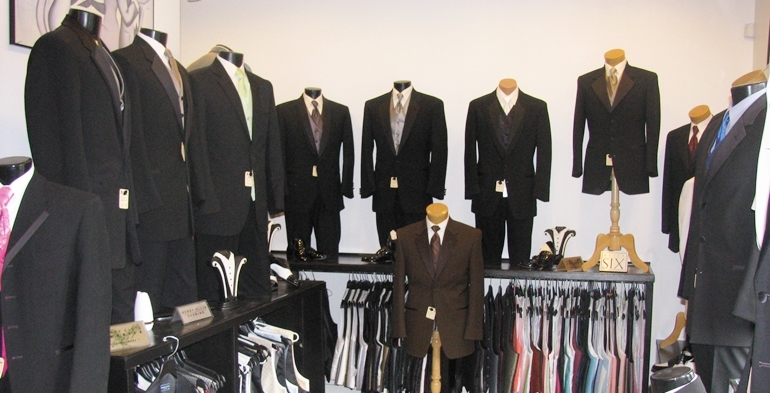 to our customers... from tuxedo rentals including tailored fitted Tuxedos and all accessories, that any occasion may call for: Coats, Shirts, Pants, Vests, Shoes, Ties, Cummerbunds, Links and more. 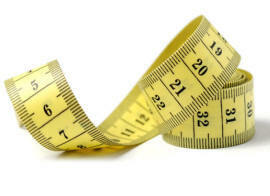 Suits, Jackets, Trousers, Shirts Skirts, Dresses, Gowns, Coats, Jeans, all items are professionally tailored to your personal requirements by 'Nino' qualified Tailor. 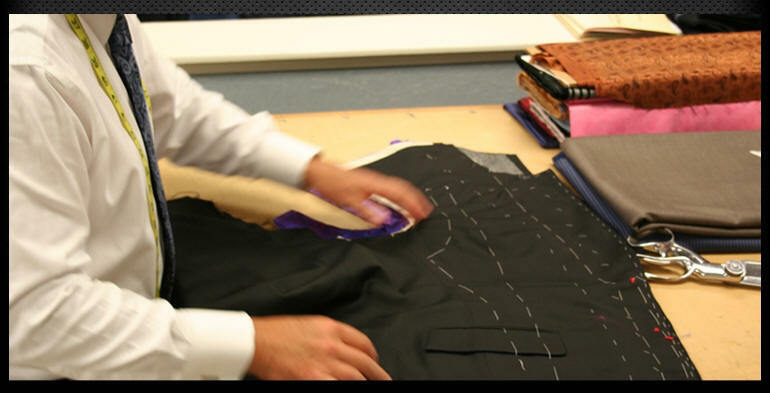 With years of experience, I offer the finest in traditional tailoring with an extensive range of quality materials. Prom is something that's built up over the school year, so there can be pressure to get it right. We have the styles and the prices to make your prom night a night to remember forever. 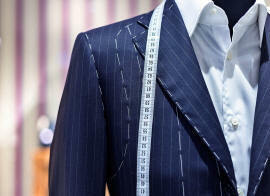 I have been a PROFESSIONAL Tailor for over 40 years. 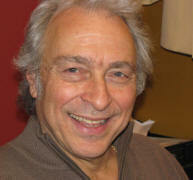 I can design, create, alter or fix it to your satisfaction.